There are several ways to stay e.g. tipi, yurt, bed and breakfast, guest house, hotel, working- farm, quality accommodation or even a riverside campsite............. you decide which. Contact us for details. 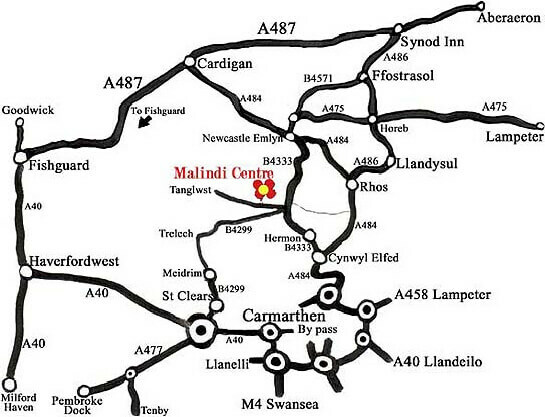 sat nav DOES NOT get you to Malindi Centre. If you are using Satelite navigation (sat nav) then please be aware that some systems lead you 2 miles away from us!